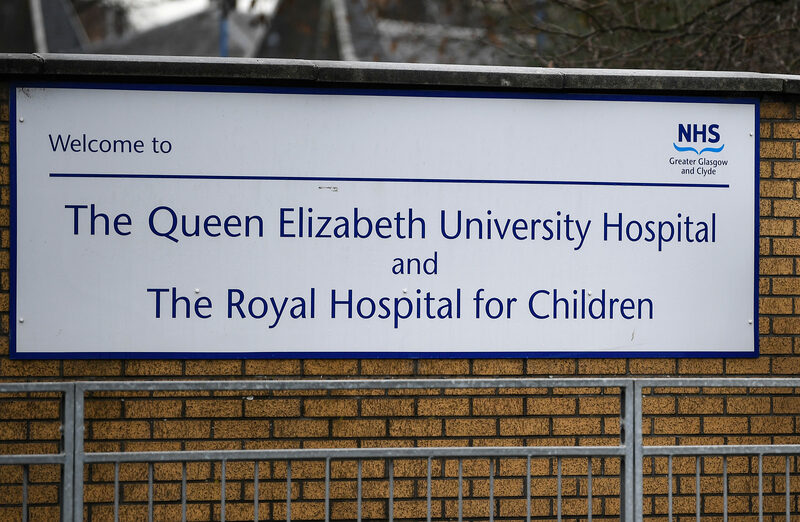 PATIENTS waiting to access out-of-hours GP services at the troubled Queen Elizabeth University Hospital were sent to the other side of Glasgow due to a staffing shortage. 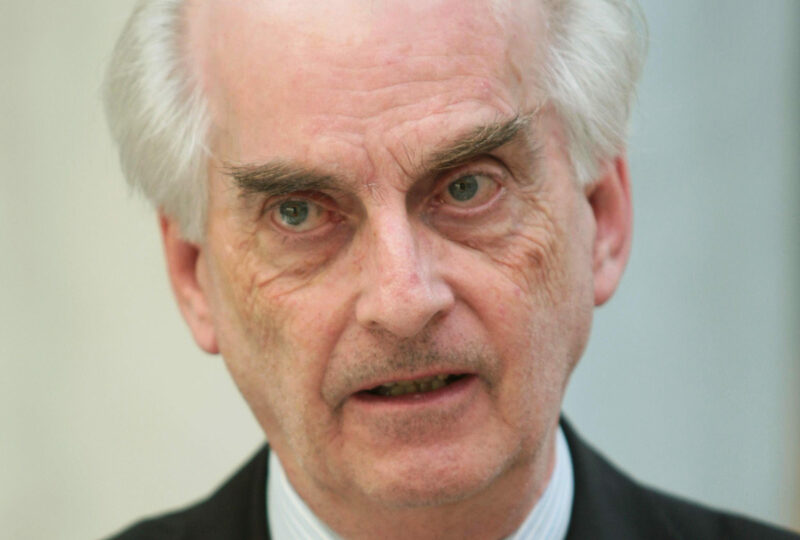 PROSECUTORS are investigating the death of a 10-year-old boy at Scotland's flagship hospital after he contracted an infection linked to pigeon droppings. 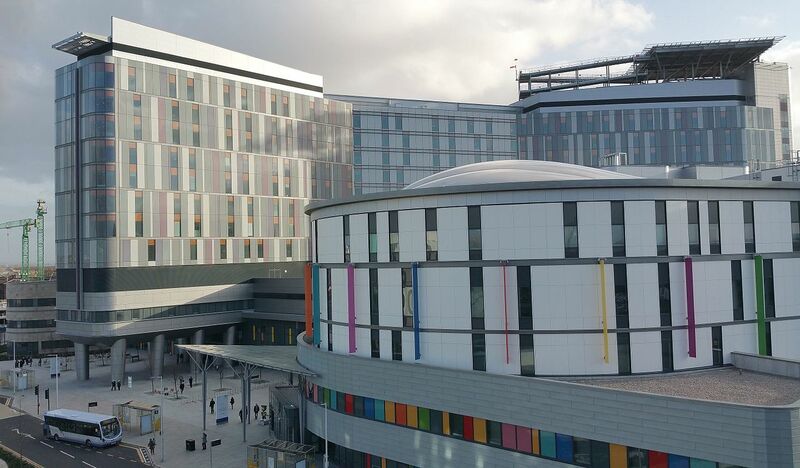 Prosecutors are investigating the death of a 10-year-old boy at Scotland’s flagship hospital after he contracted an infection linked to pigeon droppings.